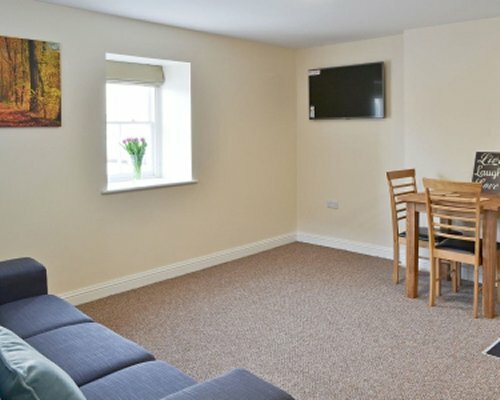 Situated in the popular market town of Barnard Castle, the properties at Newgate are the ideal base from which to explore the local and surrounding areas. 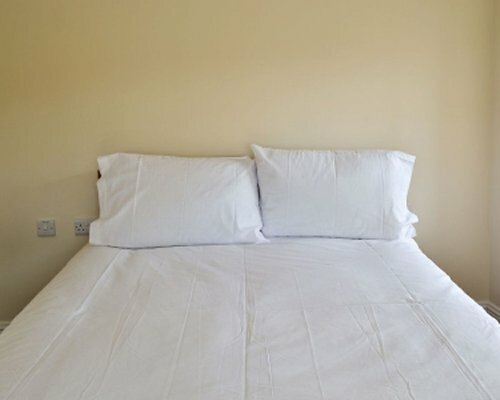 Perfect for business guests, families, friends, couples and single guests, there is an ample choice of accommodation to suit each guest and fulfil their requirements. 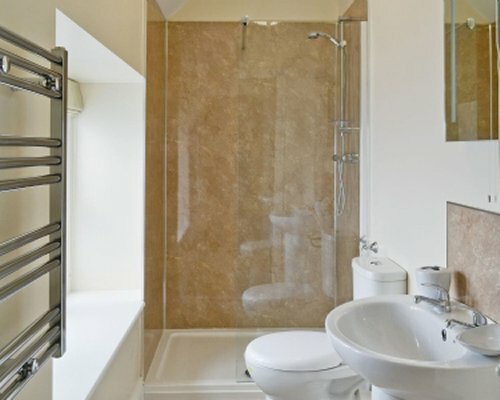 Each property at Newgate offers good quality, comfortable and practical accommodation. There is a choice of property depending on the guest’s requirements. All named after local attractions and historic buildings, there are many personal touches throughout, making Newgate a real home from home. 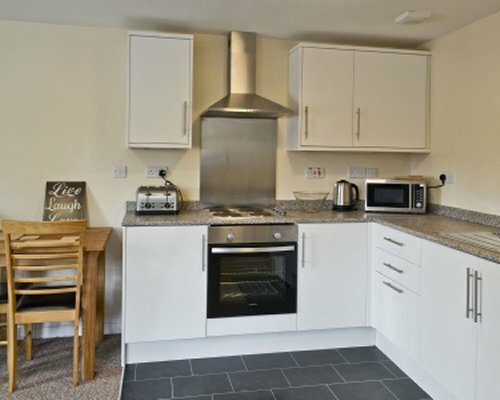 Hamsterley is a 2-bedroomed property with 1 double bedroom and 1 single bedroom. Fully self contained, there is a small kitchen, living room and family bathroom with ample space for 3 guests. 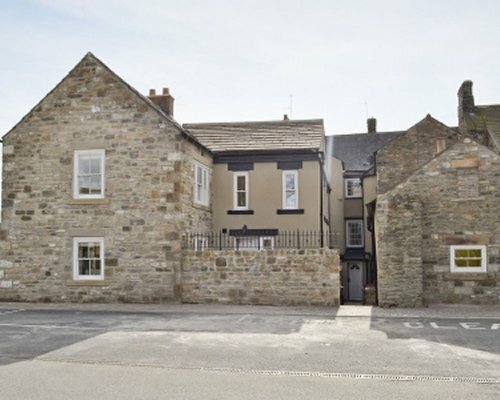 Newgate is located behind a local pub at the heart of Barnard Castle, and guests will be able to take a leisurely stroll into the town, with many top class pubs, restaurants, inns and cafés that line the old fashioned high street. There is also a weekly farmers market that provides local produce, arts, crafts, food and drink, and several boutique and gift shops that are scattered throughout the town. At the end of Galgate is Scar Top and the ruins of the stone castle date back to 1125 and gives the town its name. A little further a field but still within only a few miles distance, guests will find the pretty picture-postcard village of Staindrop, which is set in a dedicated Area of Outstanding Natural Beauty and is definitely worth the short trip out to visit. Perfect for walkers, cyclists and nature enthusiasts, Barnard Castle is set amongst some of the most magnificent countryside that the county has to offer. Follow the A688 towards Barnard Castle and carry on through the centre of the town. At the mini roundabout bear right on the A67 signposted Bowes / Brough. At the roundabout take the first exit on to Newgate. The properties are all located behind the Black Horse Pub and parking can be found in the public carpark directly behind the properties.